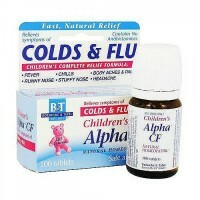 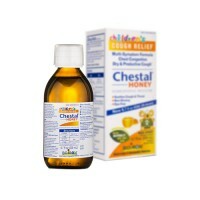 Powerful combination of herbs support the immune system. 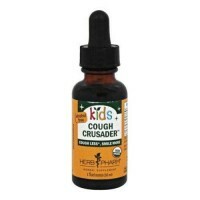 Source Naturals Wellness Herbal Kids is alcohol-free. 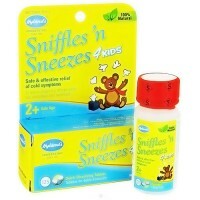 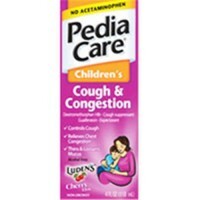 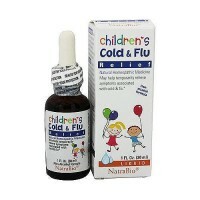 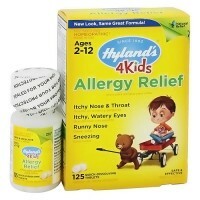 Source Naturals Wellness Herbal Kids contains a powerful combination of herbs, designed to help support the immune system. 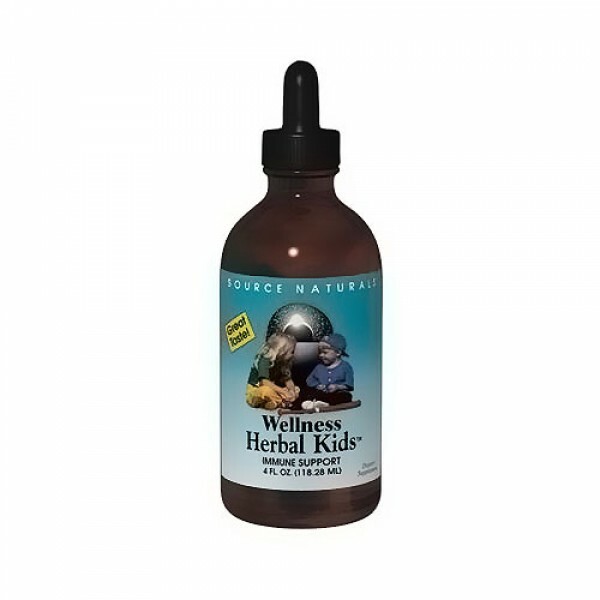 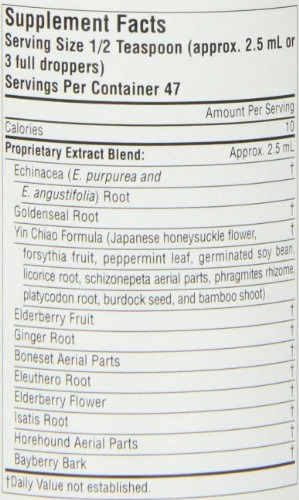 Source Naturals Wellness Herbal Kids contains echinacea and goldenseal to promote well-being. 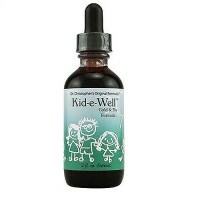 Source Naturals Wellness Herbal Kids also contains yin chiao, a valued chinese herbal complex, which helps our bodies maintain a state of balance. 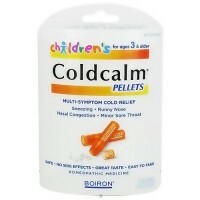 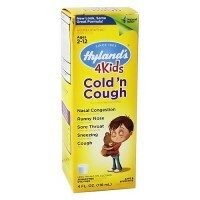 Contains no artificial color, flavors or fragrances. 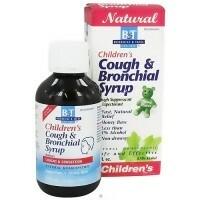 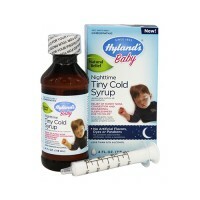 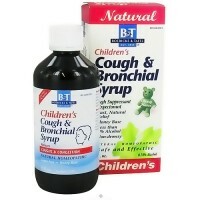 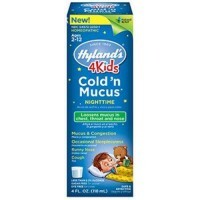 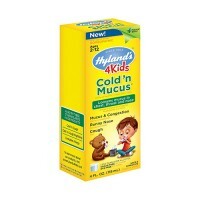 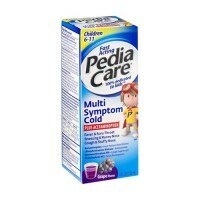 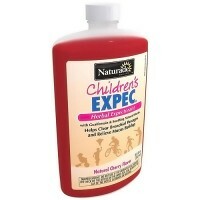 For children 1-12 years old, 1/2 teaspoon three times daily.